Standing in front of her are two men - she has no idea who they are, or what they mean to her- but she's certain that two separate worlds have collided. I was born and raised in Southern California, where I worked in a medley of colorful jobs. Today I am a wife, full time mom, shuttle service and student, in that order. I love pop culture and music, especially from the 70's and 80's. I was too busy partying through the 90's to remember much, other than there were too many boy bands (I am grateful for JT though). I believe that things happen to everyone for reason; I hope that this path I'm on is both a learning experience and a journey for tomorrow. 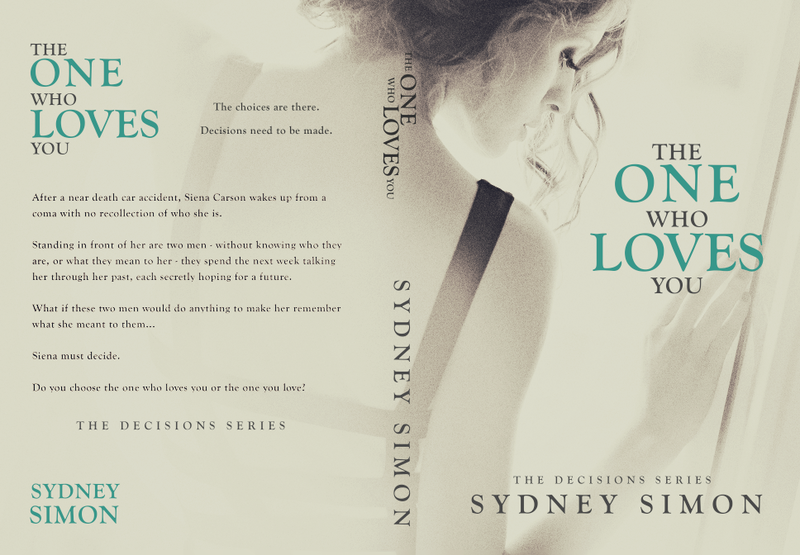 The One Who Loves You is my first published novel.